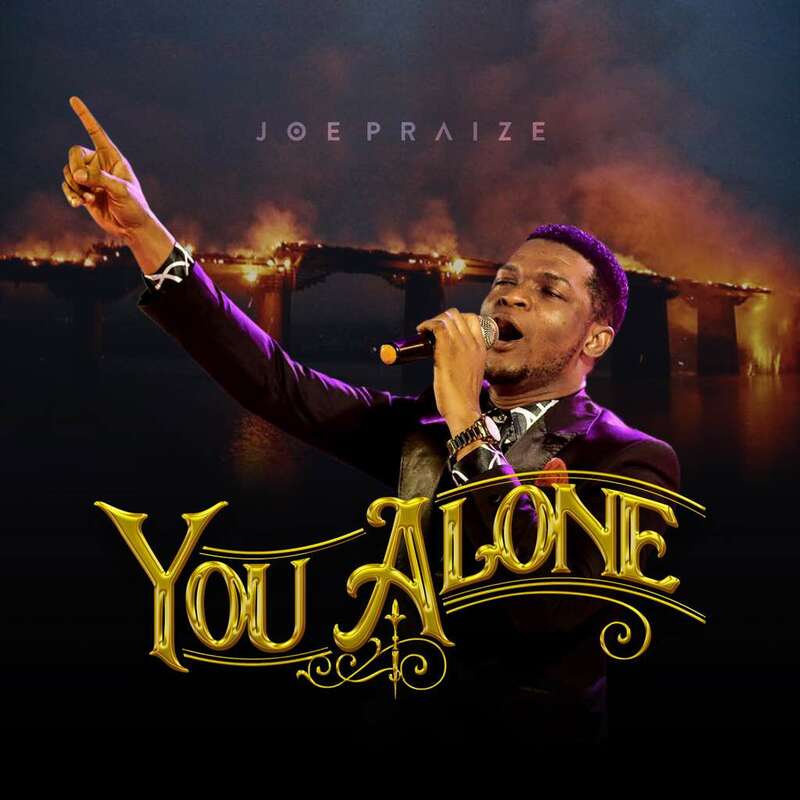 Iconic Gospel music minister Joepraize kicks off the year with a new single titled “You Alone”. “What if all you have been asking and praying to God for doesn’t show up, will you still stay with Him? How about if you got all you have been praying and asking for, will you still stay with Him? I have seen many people who lost their senses immediately they got what they needed from God. I have also seen those who couldn’t stand it or take it because they thought all they’ve asked God for he didn’t do.